This is a small token of my appreciation to the wonderful teachers that have supported me these past years. Enjoy & thank you for supporting me throughout the years! 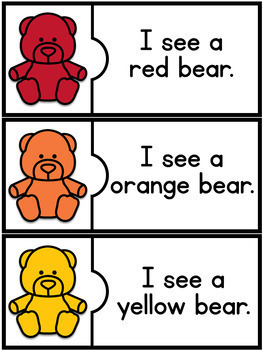 Students will complete the puzzles by reading the sentence and finding the matching picture. 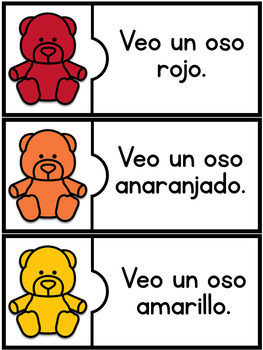 Perfect for pocket charts! 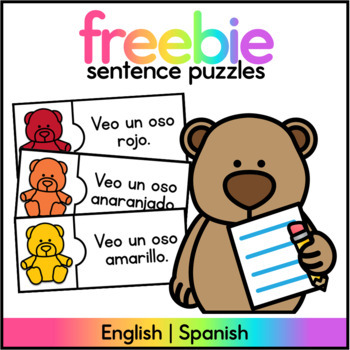 The sentences included in this resource are simple sentences that are ideal for students who are just learning to read and to write sentences. 2 recording sheets labeled (1-5) & (6-10) for printing double sided. Let me know if you loved this product by leaving feedback! Will post a new freebie when this reaches 10 reviews!